Welcome to the Obduction Wiki! 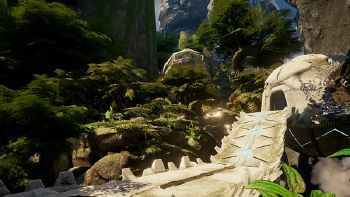 Your Adventure in Hunrath Awaits! 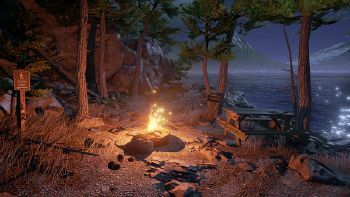 This is the comprehensive Obduction wiki reference; written and maintained by the players. We are currently maintaining 373 articles! 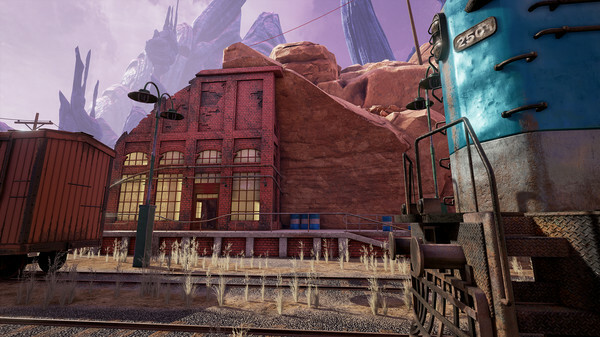 Obduction is a first-person adventure game developed and published by Cyan, Inc., the creators of the Myst series of video games. 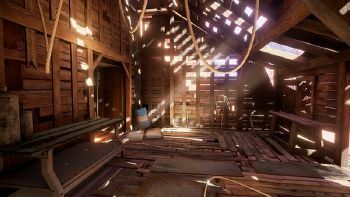 It is, first and foremost, a puzzle-solving game, though a rich story is told through both the puzzles and the environment. You play the game as yourself, rather than taking on the role of an established character. 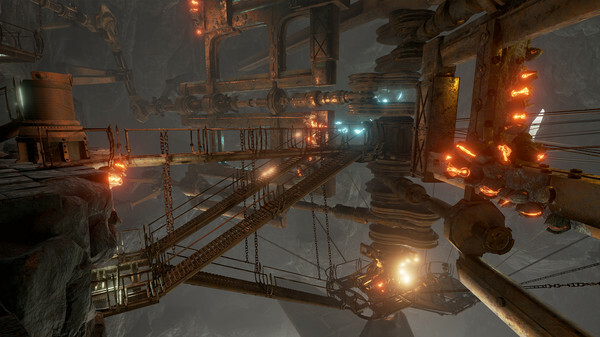 Upon being abducted by a strange flying "seed", you explore your new environment in an attempt to learn more about the nature of your abduction and how you might return home. Please view Wiki Maintenance for things that need to be on the wiki. Many articles are too short, need cleanup, or need images. Check there! Also view the main talk page Here for active discussions about the wiki and more things that need to get done. Caroline Farley, mostly referred to as just Farley, is one of the characters in Obduction. The player only interacts with her through recorded messages and live video, though her pod in the Silo (number 194) can be summoned in Maray, an action which unlocks the Sweet Caroline achievement. This page was last edited on 4 October 2016, at 17:18.